The name of her mother was Sarah Barton. 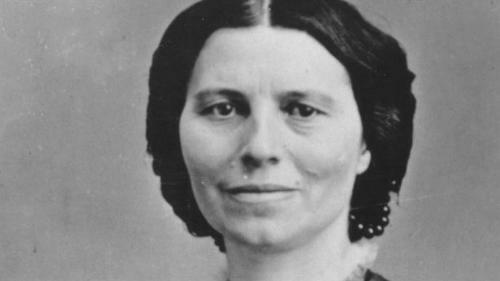 She always taught the young Clara Barton about the right of women. She believed that everyone should be treated equally. There were five kids in the family and Clara was the youngest child. Her two elder brothers were Stephen and David. Her elder sisters were Sally and Dorothea. Clara was a good student at school. She knew how to read and write since she was young because her siblings always taught her. There is no need to wonder that Clara was a hard worker. She learned it since she was young because her family lived on a farm. She had to take care the sick animals, chop woods and milk the cows. David was the elder brother of Clara. She had to take care of him for almost two years after he fell off from the roof. He got better after she treated him even though the doctor did not give any hope for David. Clara had her first career as a teacher. She taught at a summer school when she was 17 years old. She was good at her job as a teacher even though she had not training at all. Barton went to New York to pursue a degree in education. 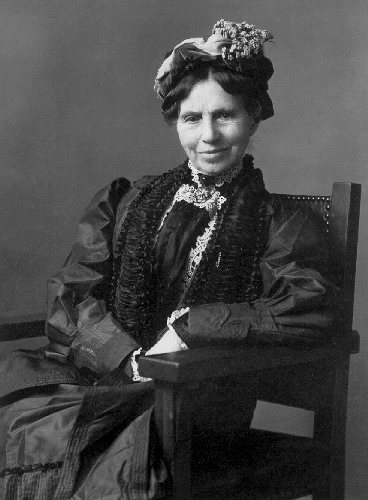 In 1851, she graduated from the college. She was interested to teach in a private school at first. Then she tried to open a free public school to educate others. There were 600 students that her school had by 1854. Clara wanted to help the wounded men during the Civil War. She took care of them. The soldiers often called her the Angel of the Battlefield. Find facts about American History here. 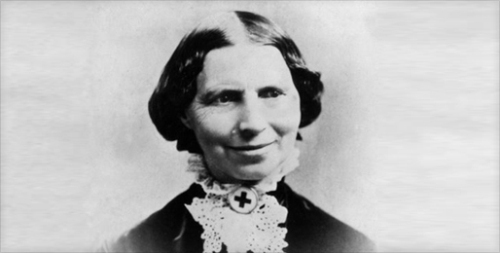 On 21 May 1881, the American Red Cross was established by Clara Barton in United States. Get facts about American Red Cross here. 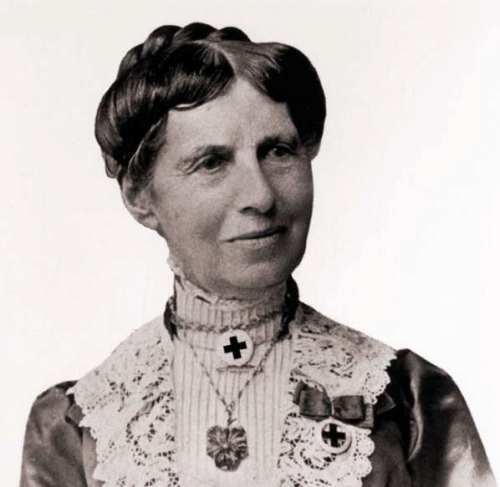 Clara Barton dedicated her life to other people. She had never married. She did not have any children. 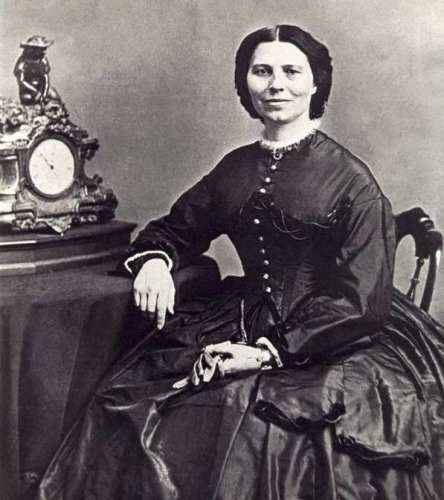 Are you interested reading facts about Clara Barton?